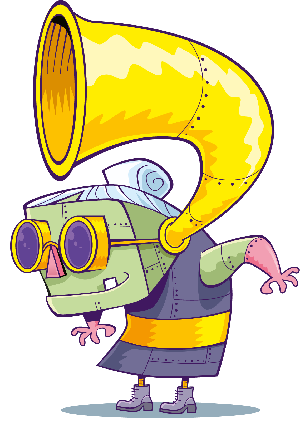 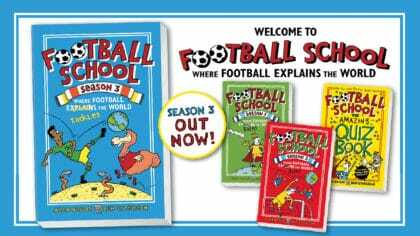 Brand new Football School book! 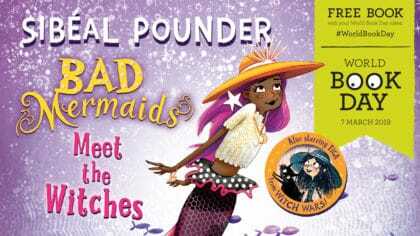 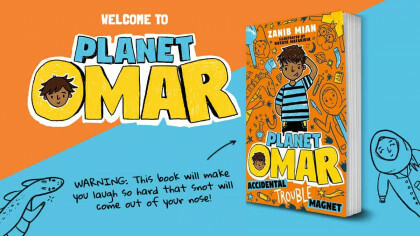 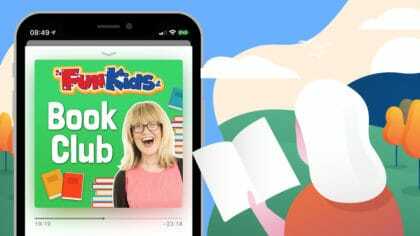 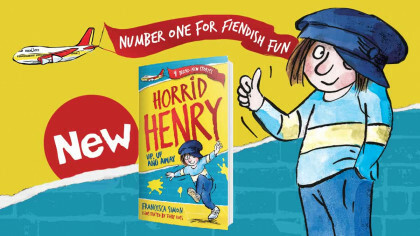 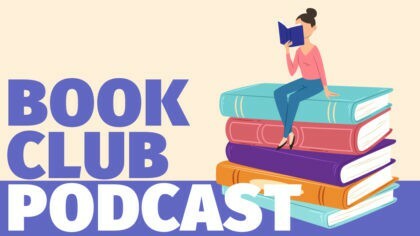 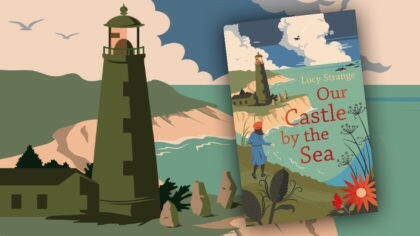 Swap your book day token for this book! 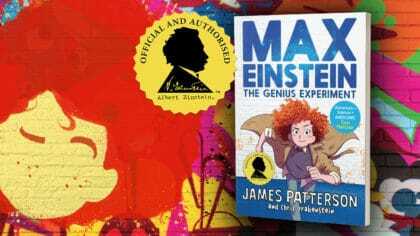 Harriet Muncaster chats to Bex! 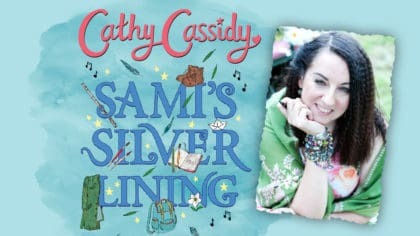 Sami's Silver Lining, out now! 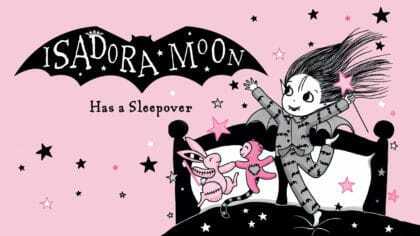 Brand new book Isadora Moon has a Sleepover is out now! 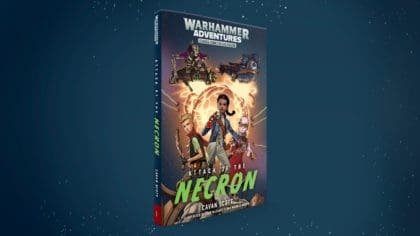 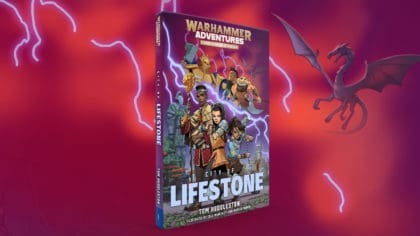 Check out Attack of the Necron, the first book in the Warhammer Adventures: Warped Galaxy series!